Family brand Baldinini is known from their imaginery way of using materials and colors. Experiementing with heels is been the key feature in latest collections. Printed leather heels, wooden heels and transparent plexiglass heels to name few examples. 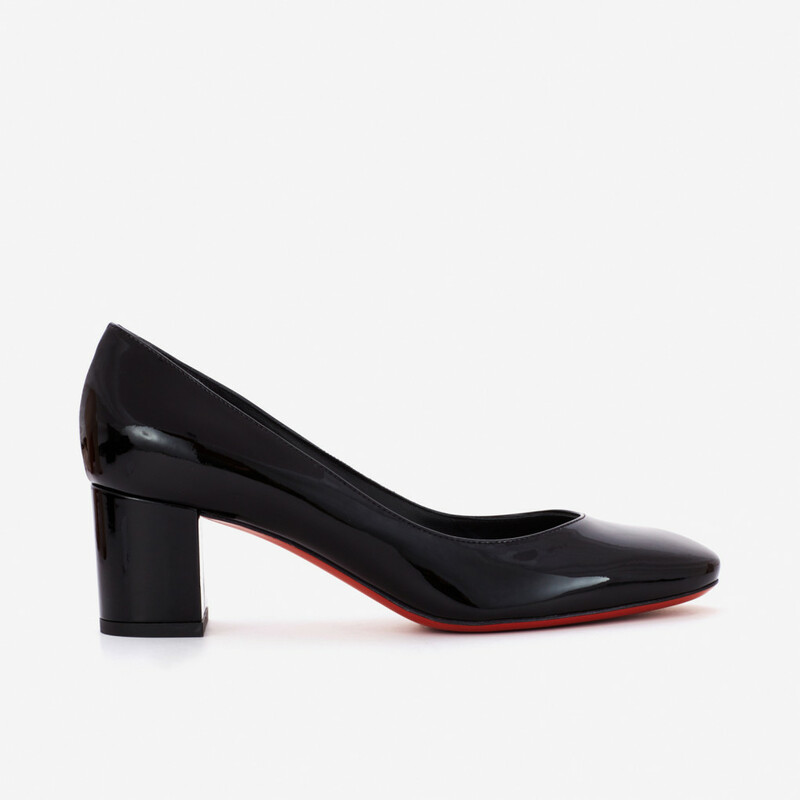 Besides the more experiemental collections the brand also offers more classical and minimalistic styles as this mid-high block heel pump in black patent leather. The style features round toe with low toe spring. 5,5 cm high column heel is covered with upper material. The sole is painted red to creat. Read more.. 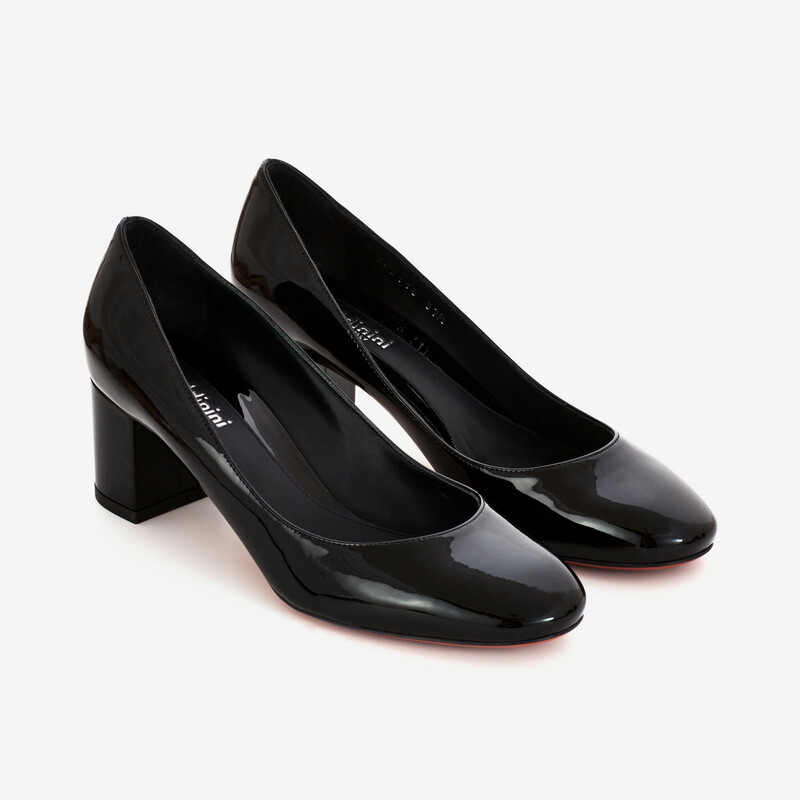 Besides the more experiemental collections the brand also offers more classical and minimalistic styles as this mid-high block heel pump in black patent leather. The style features round toe with low toe spring. 5,5 cm high column heel is covered with upper material. The sole is painted red to create contarst to the otherwise minimalistic shoe. 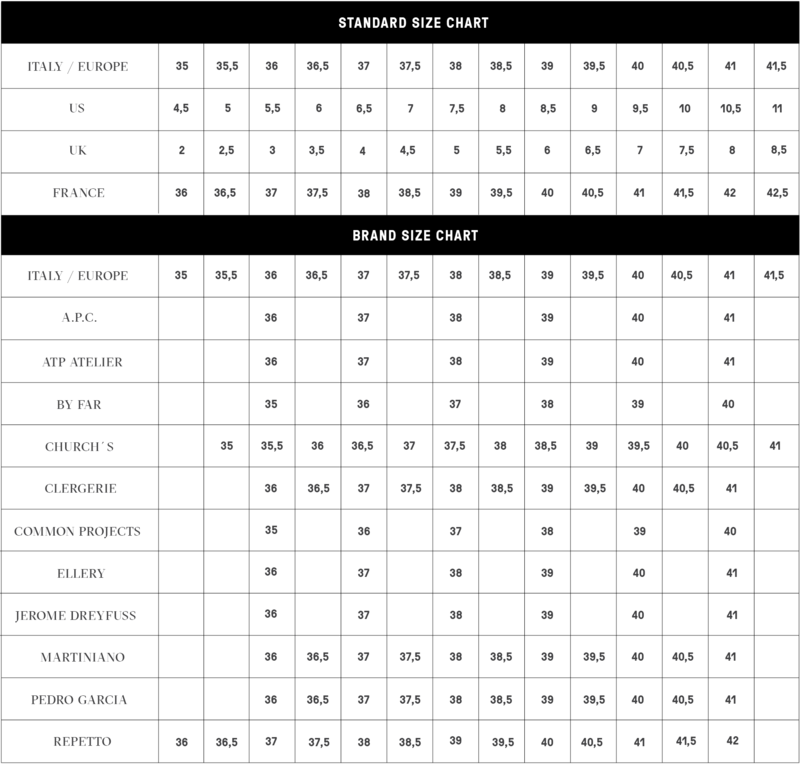 Runs slightly big in size, take a half size smaller than normal. 1 x Black Mid Block Heel Pump was added to your shopping bag. 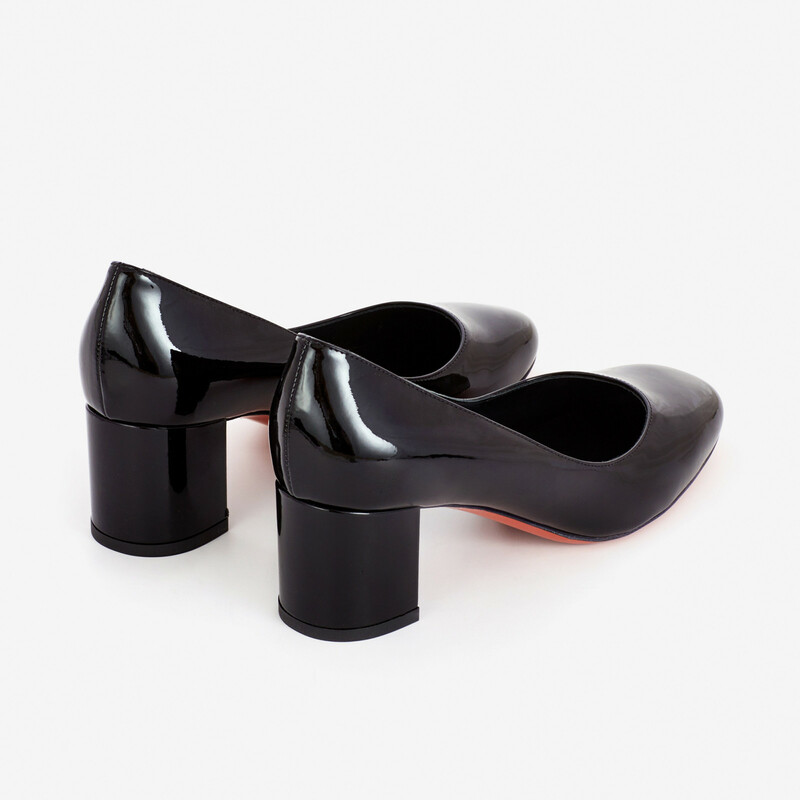 1 x Black Mid Block Heel Pump was added to your wishlist.